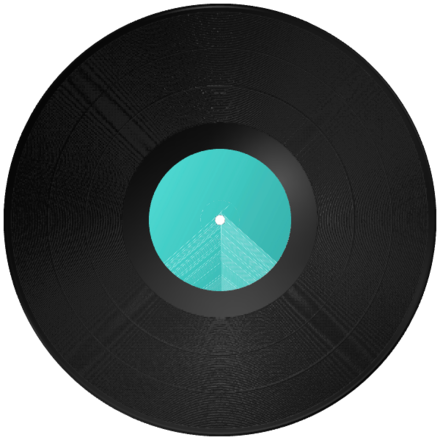 Chill Masters was born in 2013 from the need of friends to share their passion for some musical genres carried by independent artists. It was firstly through a Youtube channel that this passion could express itself. 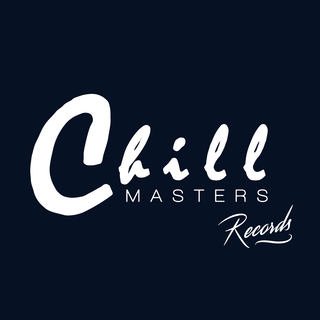 Then, in 2016, was born the label Chill Masters Records. Today the french label is leading different activities between artist management, event management and audiovisual production. 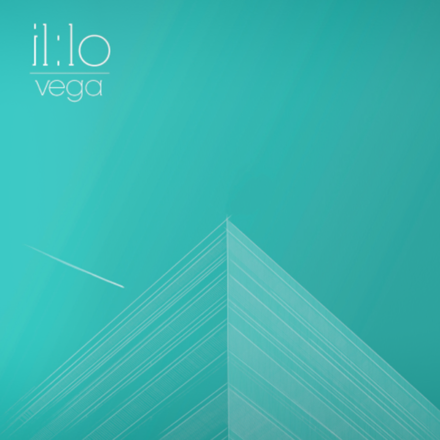 All along those 4 years, Chill Masters has adapted to various emerging genres in the wide world of independent music and propose more than a label but a full-fledged universe.